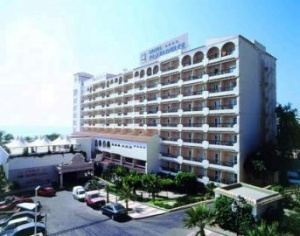 The Eighth World Microcomputer Chess Championship took place from September 24 to October 1, 1988, Hotel Playadulce, Aguadulce near Almería, Province of Almería, Spain. Just over one week before the scheduled starting date tournament director David Levy was told that the main sponsor had pulled out. 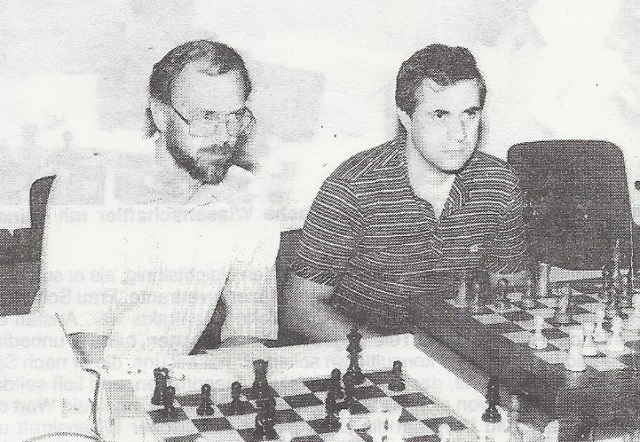 Spanish computer chess organizer Amador Cuesta tried in vain to find alternative sponsorship and then resigned from the organizing committee with only two days to go. David Levy managed to find a last minute sponsor to cover the essential costs and it was possible to get the tournament off the ground on time. In the end everyone had an enjoyable time and the idea of a seaside venue proved extremely popular . 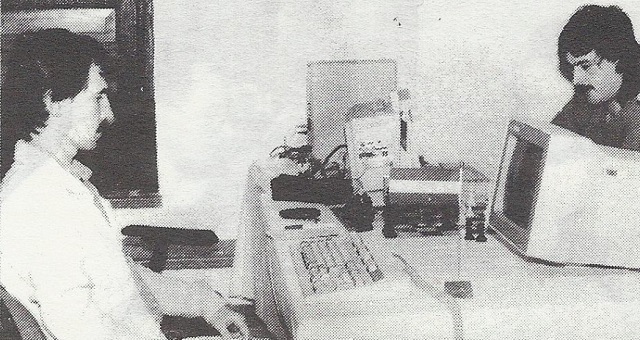 All three groups played were dominated by Richard Lang's Mephisto Almeria programs. This page was last edited on 21 April 2018, at 06:26.